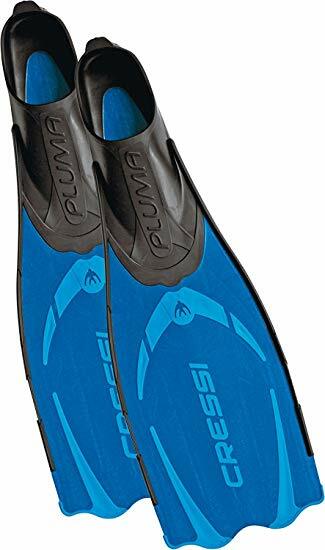 The Pluma is an extraordinary fin that makes the most of molding technology previously used only on the Cressi hi-tech models designed specifically for free diving and Scuba diving. The Pluma uses the same Cressi patented construction system of molding three different materials to give high performance, extreme lightness, easy fining, and comfort. 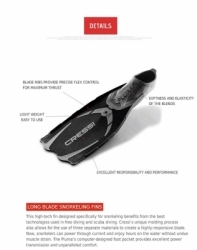 The blade is made from light and reactive polypropylene. 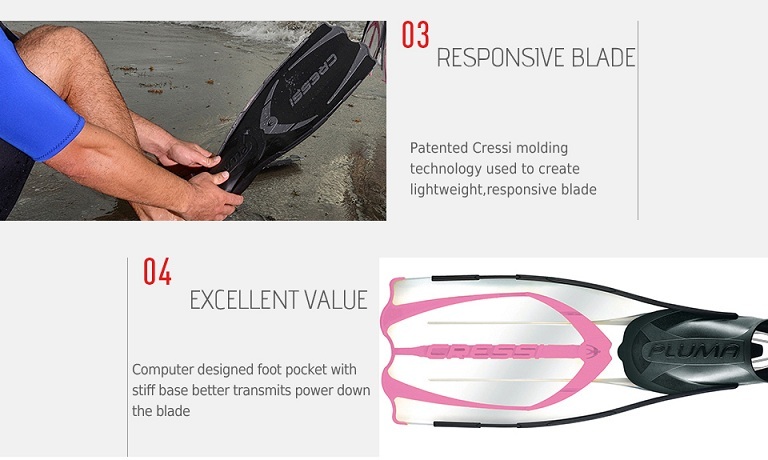 The blade is very energetic and has snappy rebound. 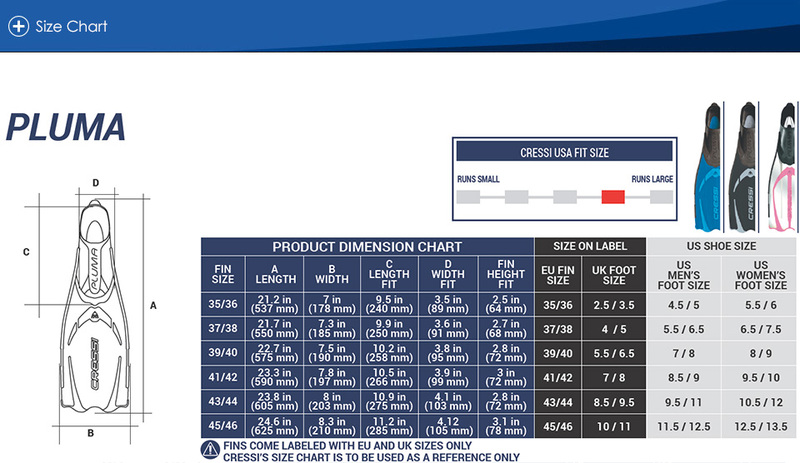 Two side supporting grooves and ribbing on the bottom of the blade allow progressive and controlled bending. 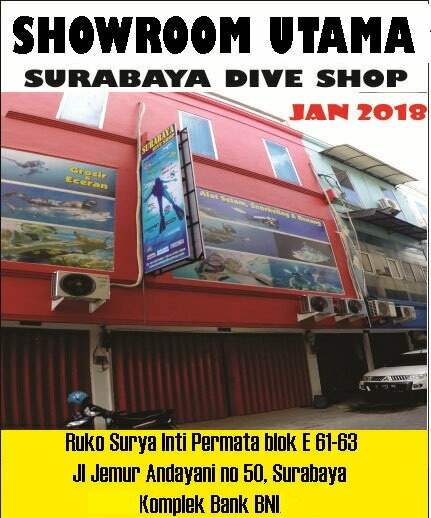 The result is powerful, fluid and untiring kick. The foot pocket extends along the bottom of the blade to give protection during fining even in shallow water and near rocks. The foot pocket is made from soft thermo-rubber and the computer designed shape offers great comfort as well as making the fins suitable for long use. 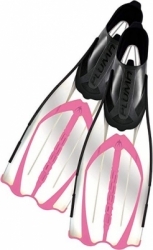 The entire sole is made hard and comes with large non-slip inserts, for total protection of the foot and for excellent transmission of the leg fin effort. 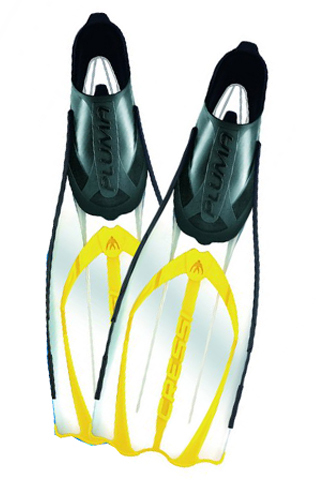 The Pluma Fins are available in multiple sizes and colors. 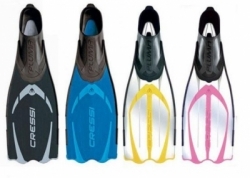 The Cressi Pluma Full Foot Fins is commonly used for Recreation, SCUBA, Snorkeling, Travel and more. 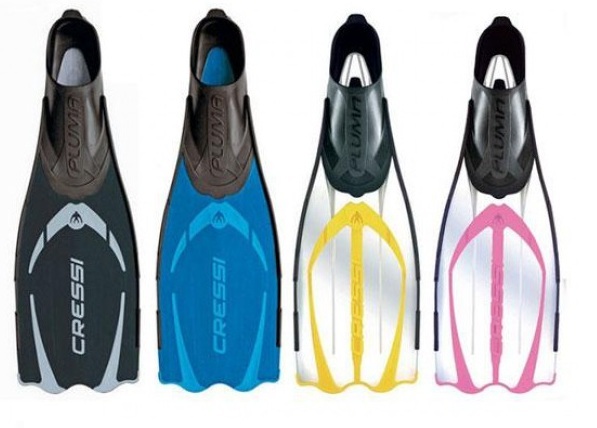 The Cressi Pluma Full Foot Fins is most used by customers who consider themselves to be a Advanced, Advanced Diver, Beginner, Casual/ Recreational, Recreational Diver among others. 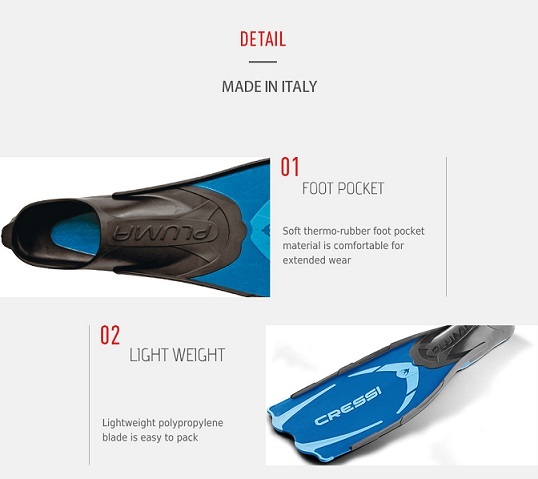 The Cressi Pluma Full Foot Fins is popular because customers the following qualities of the Cressi Pluma Full Foot Fins: Accommodates Boots, Comfortable, Efficient, Lightweight.